Greece has banned flights by the Boeing 737 MAX 8 and 737 MAX 9 model aircraft in its national airspace following a European directive issued following two fatal crashes involving the aircraft in Indonesia and Ethiopia. Speaking to state-run Athens-Macedonian news agency, Hellenic Civil Aviation Authority commander Konstantinos Lintzerakos said that all airports have been ordered to prohibit flights of these two types of aircraft in the country’s airspace as of Tuesday afternoon. Aviation officials in Cyprus announced similar measures on Tuesday. 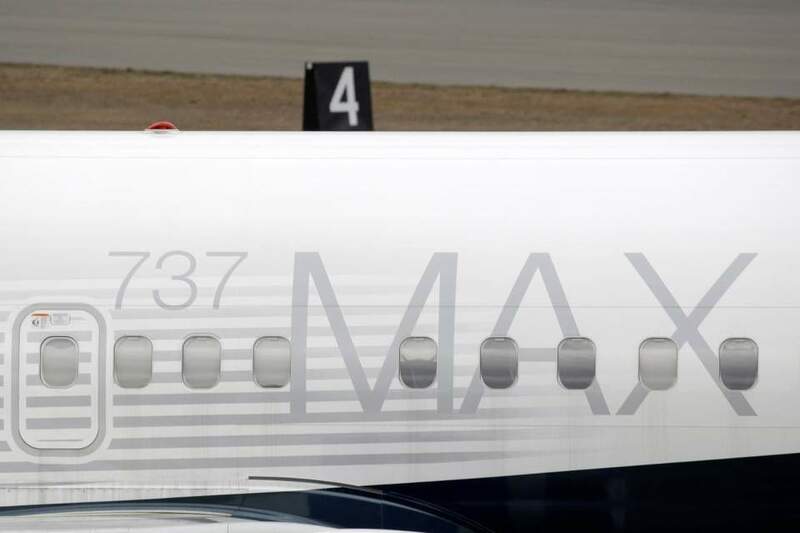 A growing number of airlines around the world have grounded their Boeing 737 MAX 8 and 737 MAX 9 jets following the crash of an Ethiopian Airlines plane that killed 157 people on Sunday, five months after a similar Indonesian Lion Air jet plunged into the ocean, killing 189. “Based on all available information, EASA considers that further actions may be necessary to ensure the continued airworthiness of the two affected models,” it said.